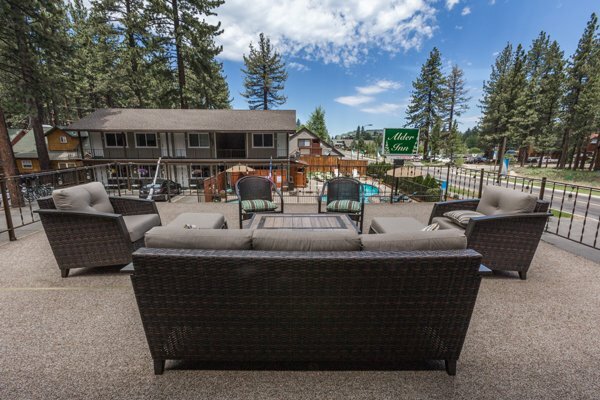 Alder Inn is a family owned and operated Inn located in beautiful South Lake Tahoe, which is the largest alpine lake in North America. Built in 1970 and Completely Renovated in 2011 with new carpet and paint in April 2016. The Inn offers an inviting atmosphere with large pines on the property, quaint sitting areas, and family games such as chess provided. Each of the twenty-four rooms are individually decorated. 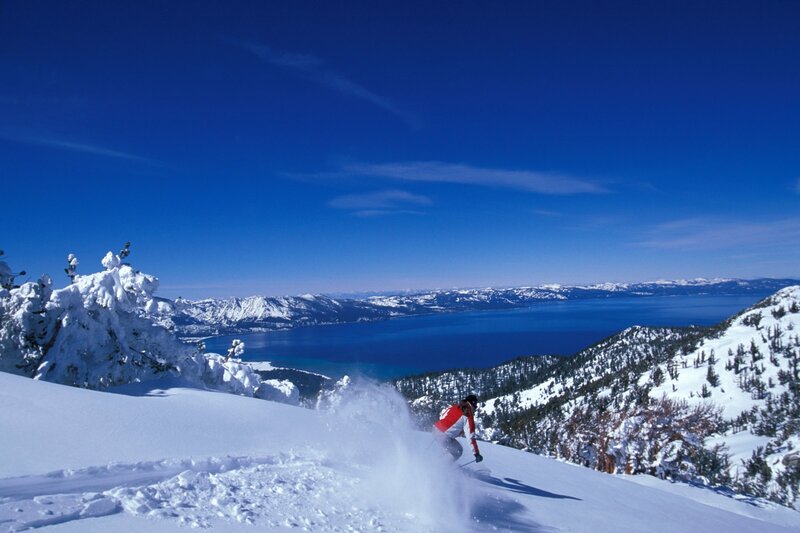 The Alder Inn is conveniently located between the Lake and Heavenly Ski Resort as well as being one mile from the Casinos During the winter months the Heavenly Ski Resort shuttle stops at the Inn's curb every 30 minutes free of charge. Year round you are able to take a short 5 min walk down Ski Run Blvd to the lake and marina. During the summer boat and jet ski rentals are available at the Ski Run Marina. 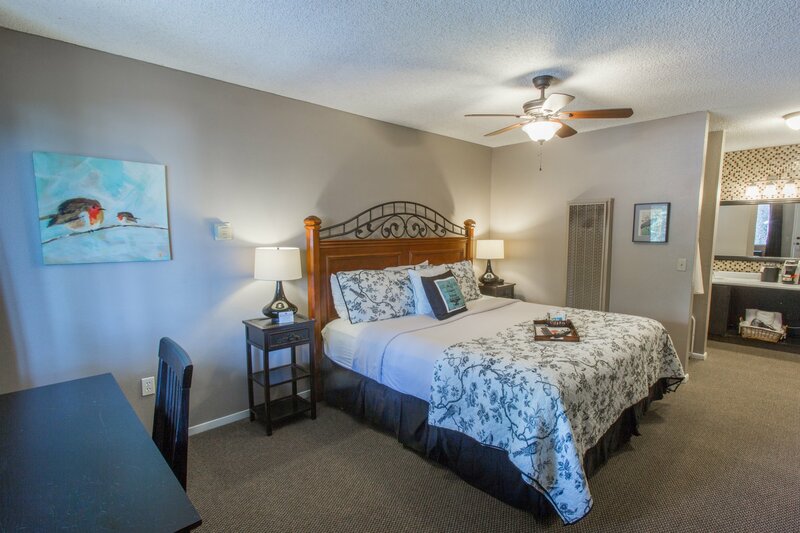 Several quality restaurants are within easy walking distance of Alder Inn. The Alder Inn offers clean comfortable cozy rooms for you to relax and enjoy your vacation in beautiful South Lake Tahoe.